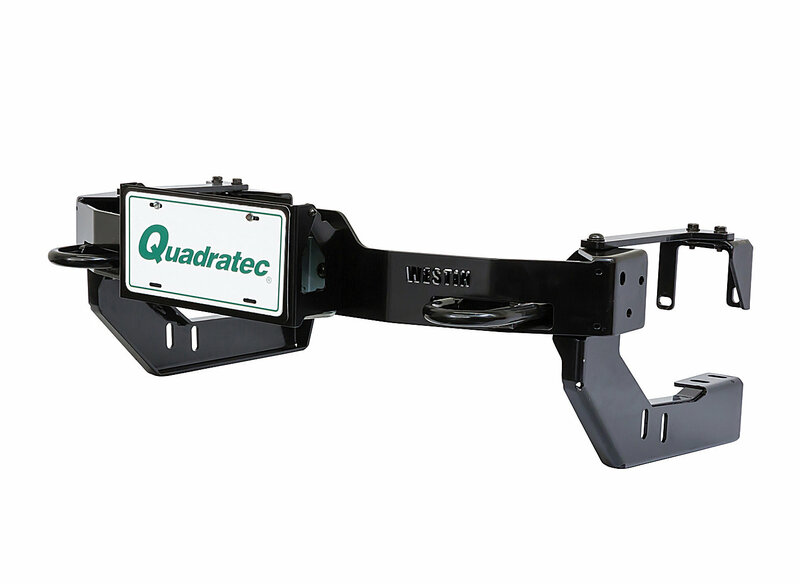 Westin's License Plate Re-locator for winch trays allows the placement of the vehicle license plate in a visible position when the winch is not in use and for during daily driving of the vehicle. 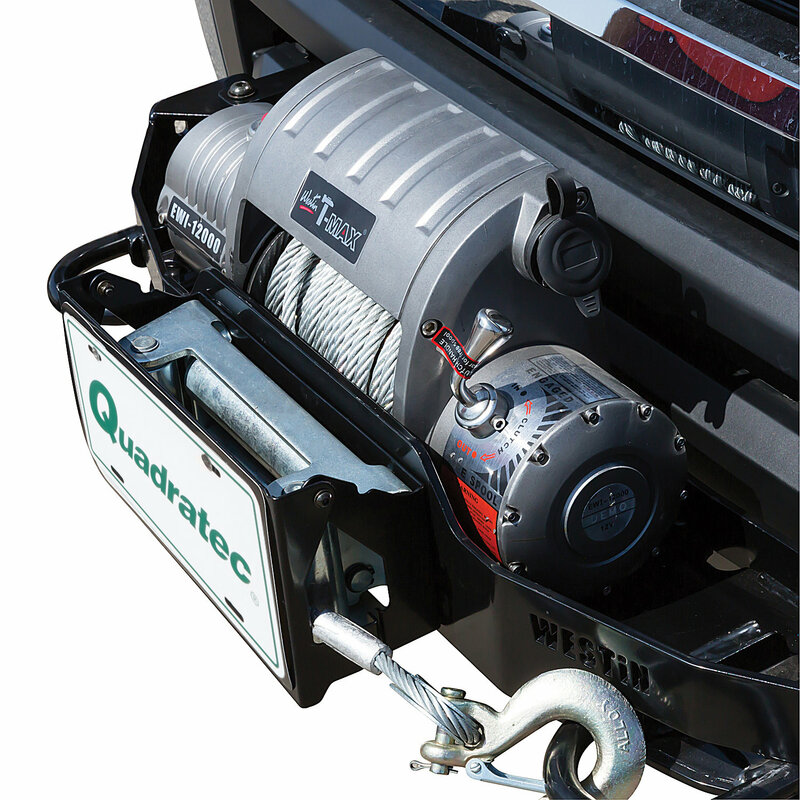 It conveniently flips up to allow use of the winch when needed. Westin's License Plate Re-locator mounts between the fair lead and the winch tray. 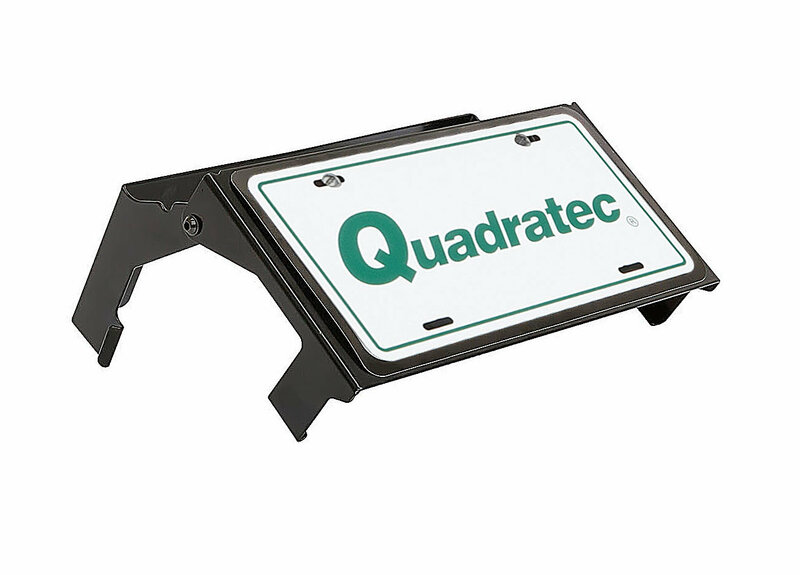 The license plate is secured in the down, or closed position by a clasp. 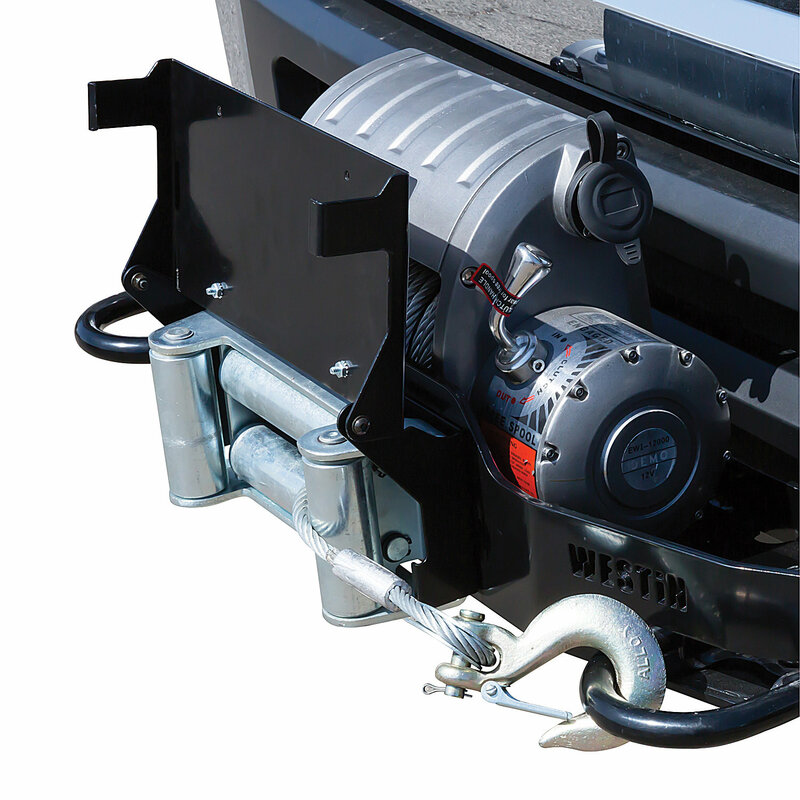 This hinged system is designed for use with a Westin MAX Winch Tray, however it can be used with most other winch trays designed for Pick-up, SUV and Jeep applications (not intended for use with smaller ATV style winches).